Steve Newman was born in Bedford on July 3rd 1966 and 14 years later was to pick up his first acoustic guitar. It wasn't long before he acquired an electric guitar and formed his first band with school buddy Kim Beadle. He continued to play guitar and experiment with various studio equipment such as drum machines and keyboards. At the age of 16 he joined the college band Early Warning and played numerous gigs to enthusiastic audiences for the following 2 years. All this time Steve was writing and recording songs by very basic means, recording guitars on one tape player then playing the tape back and singing vocals while recording onto a second tape player! 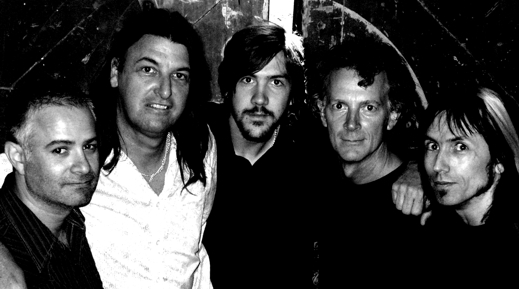 In 1984 Steve was asked by John Gilmore to join the Southsea based melodic rock band Jaded Heart as lead guitarist. The five piece band began to write songs together heavily influenced by bands such as Tobruk and the very popular Portsmouth band Explorer. Unfortunately they were never to play live, although they did record a 3 track demo receiving great reviews, shortly after this the band broke up. After a break from the scene in 1988 Steve went on to co-form the Pop Rock band Cloud 10 and his strengths as a songwriter were truly realized. At this point in time Steve's writing was heavily influenced by bands such as The Outfield, Van Stephenson and Sugarcreek. 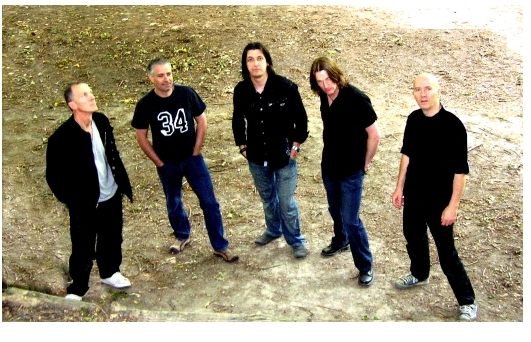 The band, consisting of members Steve on Guitar, Bill Leath(Guitars),Ginge Shurman(Bass), Andy Briar (Drums) were to later be joined by vocalist Darren Ball. The band continued to rehearse and tighten up their sound, eventually producing some recorded rehearsals which caught the attention of Queen's management company. After playing a few shows the band were to eventually split up due to.... you guessed it!... 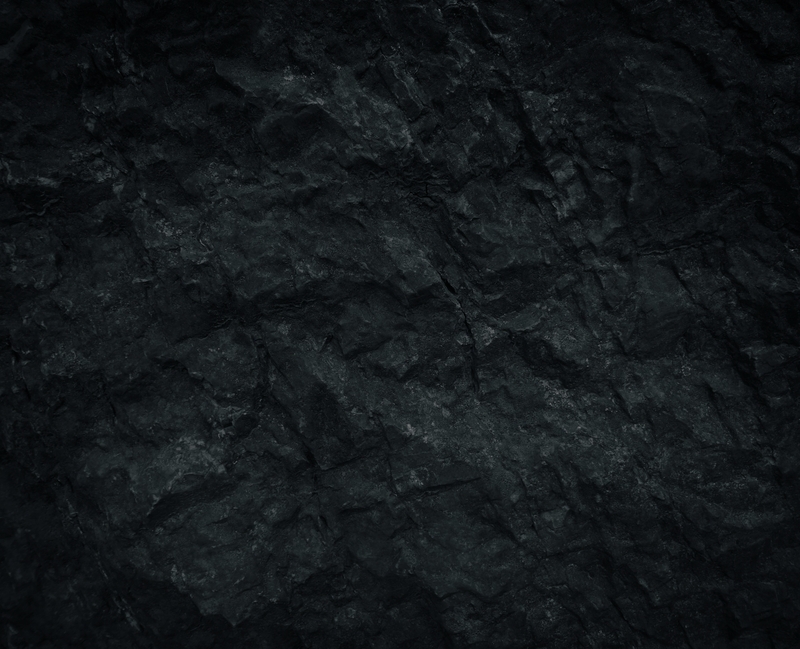 musical, and personal differences. Steve then went back to an intensive period of songwriting after being frustrated by the confines of a band. All this time he had kept in contact with John Gilmore, and after a few lengthy phone calls they decided that the time was right to form another band. 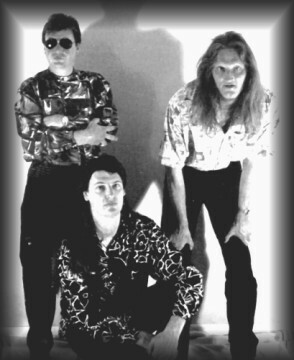 Shere Khan was born, they inlisted the help of Johns younger brother Chris Gilmore, on drums, Iain Jacobson on Bass, and the ex Wildfyre, XS singer Phil Bennett. Steve was back in the driving seat writing songs with John, this time in a more heavier direction and influenced by bands such as Bonfire and TNT. After 2 years and a name change to Cairo the band was to go from strength to strength, entering the Southsea Battle of the Bands competition and completing a string of dates including some live appearances at festivals in London. 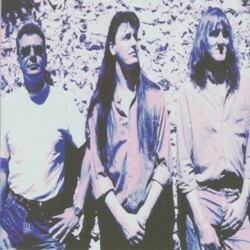 The band then became a four piece after John and Chris decided to leave, Chris was replaced by Mark Mulholland on drums and the group continued to gig regularly until it's final demise in 1993. 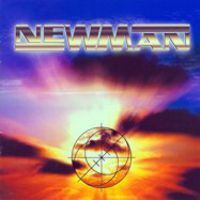 After a short break from music, disillusioned at the scene and lack of support for rock music in general Steve then started to write songs which would form the basis of the first Newman album. During this time he received a call from Mark Mulholland asking him if he would like to audition for a band that Mark Thompson-Smith (Idol Rich, Praying Mantis) was putting together. He agreed and was soon in rehearsal for returning to the live scene in the Mark Thompson-Smith Band. Unfortunately, due to the drummer being seriously ill the band was put on hold indefinitely. However, through this meeting both Steve and Mark TS would form a great friendship and mutual respect for one another. 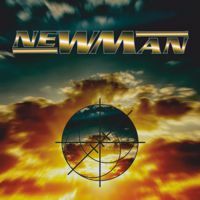 In 1997 Singer, songwriter Steve Newman formed the band Newman and since 1998 have been producing consistently high quality albums filled with hook laden songs and thought provoking lyrics. 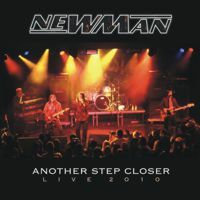 The now, hard to find self-titled album was followed up in 1999 by the awesome "One Step Closer" album. 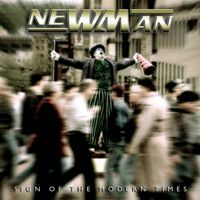 Continuing the high standard came "Dance In The Fire" and then "Sign Of The Modern Times" in 2000, and 2003 respectfully. Fans and critics alike began to realize they were dealing with an artist that would evolve and mature with them. 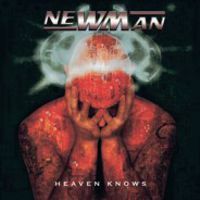 The year 2006 saw the release of "Heaven Knows", and once again proved beyond all doubt that Newman were becoming one of the top purveyors of Melodic Rock in the UK. 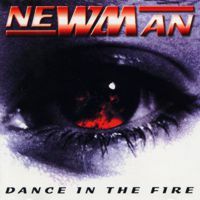 Later in 2006 Steve Newman broke away from his former label to form "Chrome Dome", an independent label set up for the purpose of continuing to release the Newman product. 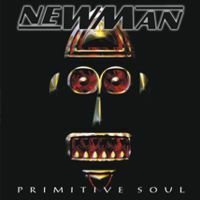 Any doubts about the quality or consistency were cast aside when in 2007 "Primitive Soul" was released to great acclaim. 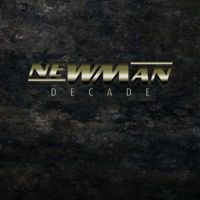 This was followed in 2008 by "Decade" a double album celebrating 10 years of Newman. However, not wanting to take the usual route of a "hits" album this was packaged with a second CD containing another 14 unreleased songs which ended up being so well received it was reviewed as a new studio album. "Decade" may have been a great way for a band to sign off and call it a day, however, not only was this not even considered, the focus went into producing the next stage of the bands career. 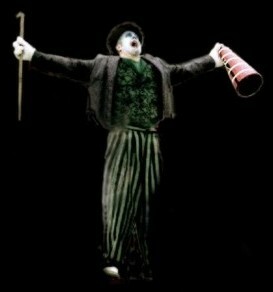 In 2010 "The Art Of Balance" was released to huge acclaim from critics and fans. The band followed this up with a string of successful live dates including Cambridge Rock Festival, Firefest Festival, and a UK Tour supporting John Waite. The Firefest show being recorded and released the following year. All this was achieved in the face of huge emotional strain after Steve suffered losing both his parents that year. 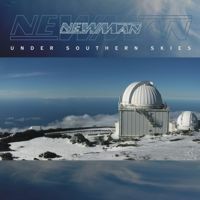 In fact, as the writing progressed onto the following recording "Under Southern Skies" this AOR Heaven release ended up being a very personal and reflective album for Steve. 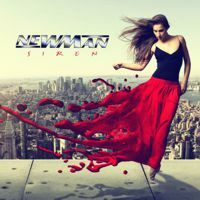 2013 saw the release of "Siren" which became the natural follow up to "The Art Of Balance" continuing the pomp/rock feel and progressive nature of the 2010 album. 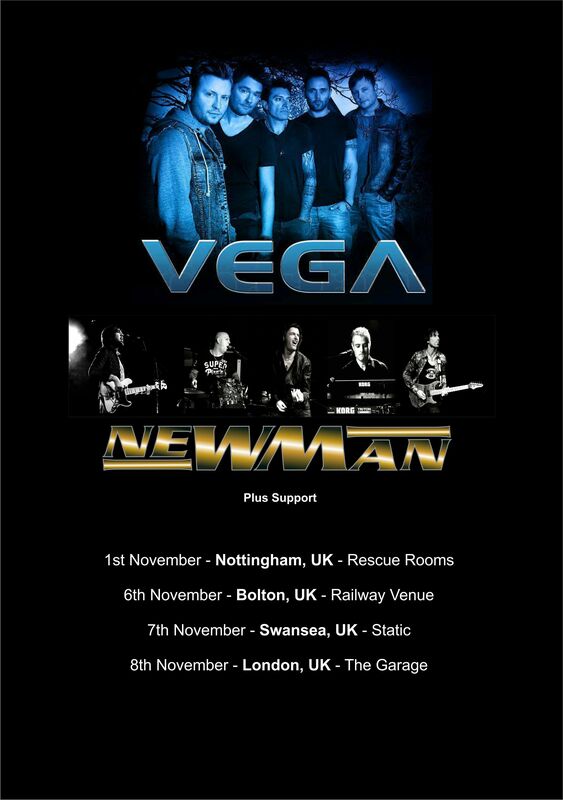 Steve collaborated closely with Pete Newdeck and invited various guests such as Robert Sall (Work of Art) Shaun Bessant (Newman band), and Nick Workman (Vega) to add their immense talents. 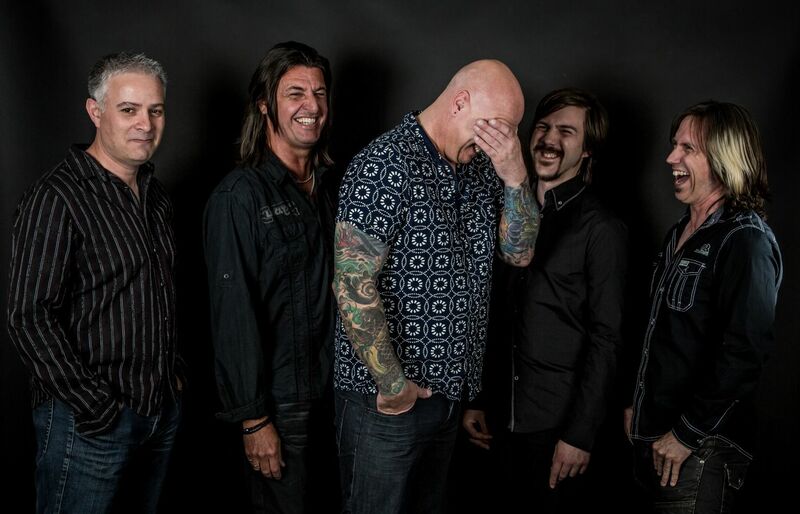 All this time , the live band, now with the addition of Pete Newdeck on Drums, joining Steve (Vocals, Guitar), Shaun Bessant (Guitar, Vocals), Paul Boyle (Keyboards, Vocals), Dave Bartlett (Bass, Vocals) were gaining momentum, culiminating in shows in Greece, Spain, Germany, and the US. 2014 saw the re-recording and release of the acclaimed first album as a Limited Edition, This coincided with a successful UK tour with Vega. 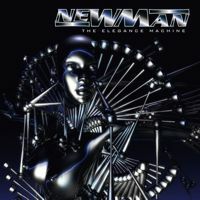 Returning to the studio for the next few months, in 2015 "The Elegance Machine" was released and once again showed another side to Steve's creative vision, with songs featuring more modern dance/production values but retaining the thought provoking lyrics and hard hitting guitars. 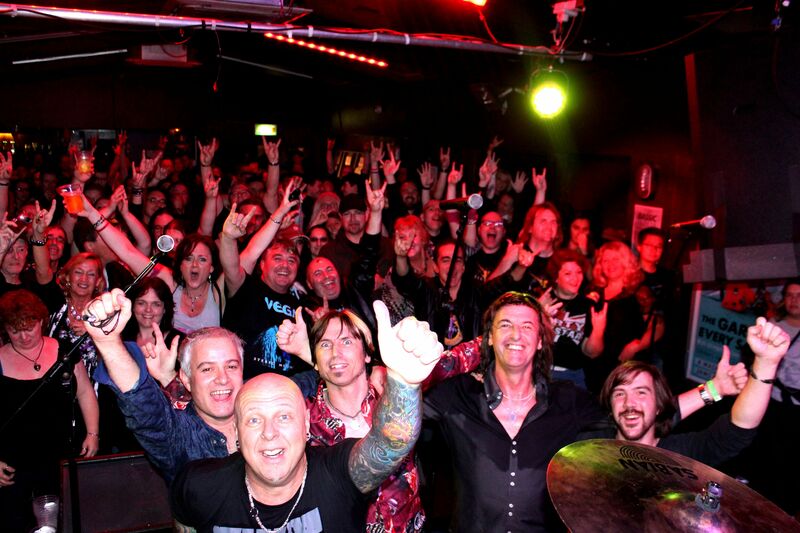 Once again the band returned to the road with shows in Europe and their first UK headline tour. Steve continued to write throughout 2016, songs, of which some have featured on various artists releases, and some which are still to come. It was within this writing process that Steve started to piece together the ideas which would become his latest release, and 11th studio album. 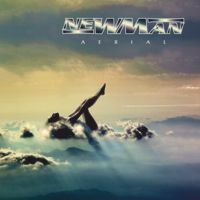 "Aerial" features 12 tracks that return to the huge chorus's, maintaining the high quality production values that have been prevalent over the last albums. 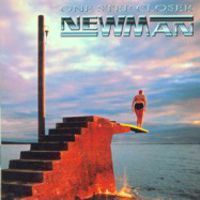 But this record, above all, is all about the songs, you could say it's an unashamed AOR/Melodic Rock record and follows that rule across all 12 songs to give the listener a very consistant album. 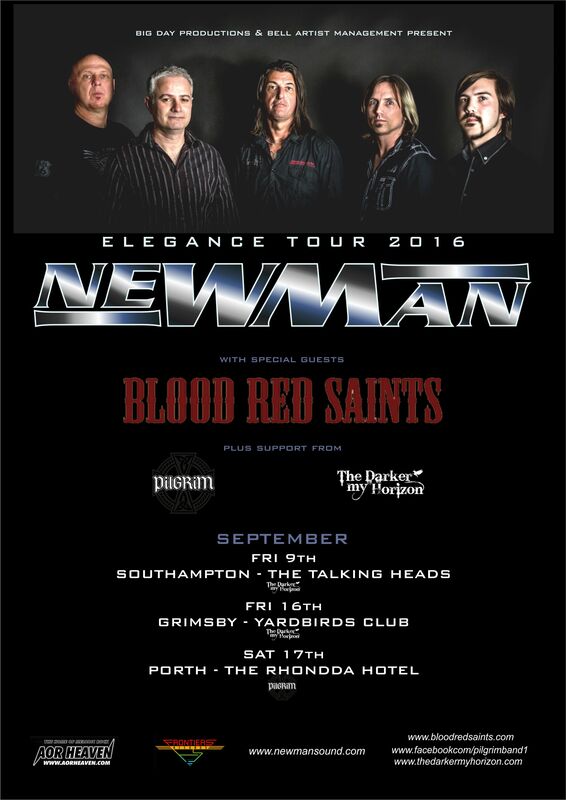 Once again Steve has teamed up with Rob McEwen (drummer for the last 9 Newman albums), the album also features long time friend Mark Thompson-Smith lending his vocals to "Fear Of Flying" and " Two Sides". 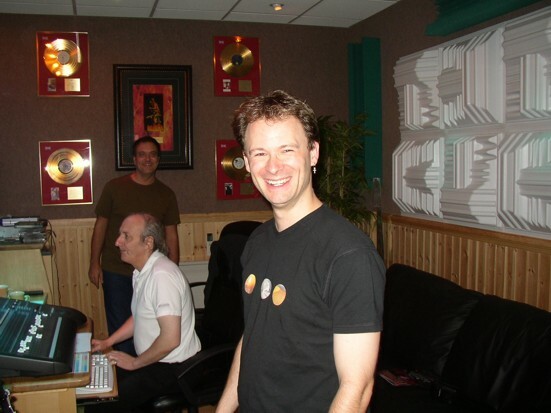 Finally the mastering was taken care of by none other than Harry Hess (Harem Scarem) at H Bomb Mastering.